Children’s of Alabama treats kids from every county in Alabama and is the only freestanding pediatric hospital in the state. 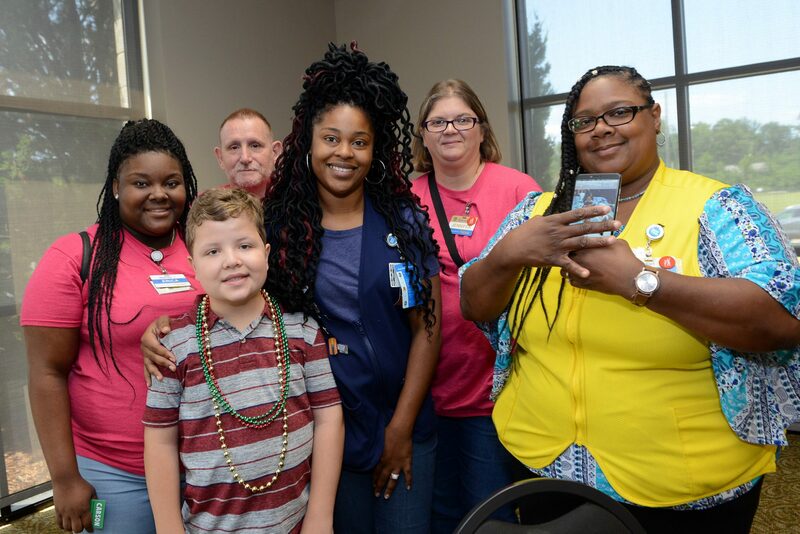 When Jacob needed a kidney transplant at sixteen months old, the Pediatric Transplant Center at Children’s of Alabama was there to provide comprehensive and multi-disciplinary care. Share Jacob’s story and why it’s important to support Children’s of Alabama this #ChildrensHospitalsWeek!